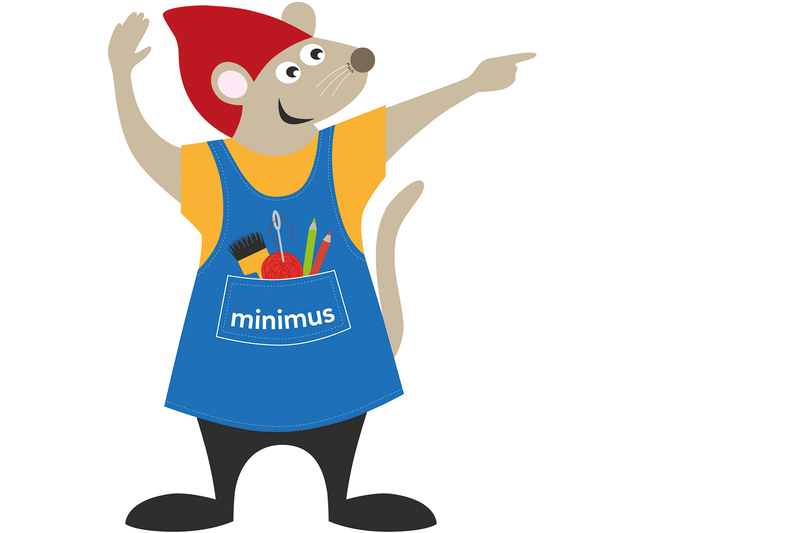 Minimus is the Museum’s creative workshop and welcomes children from 6 years in the company of an adult for drop-in activities. 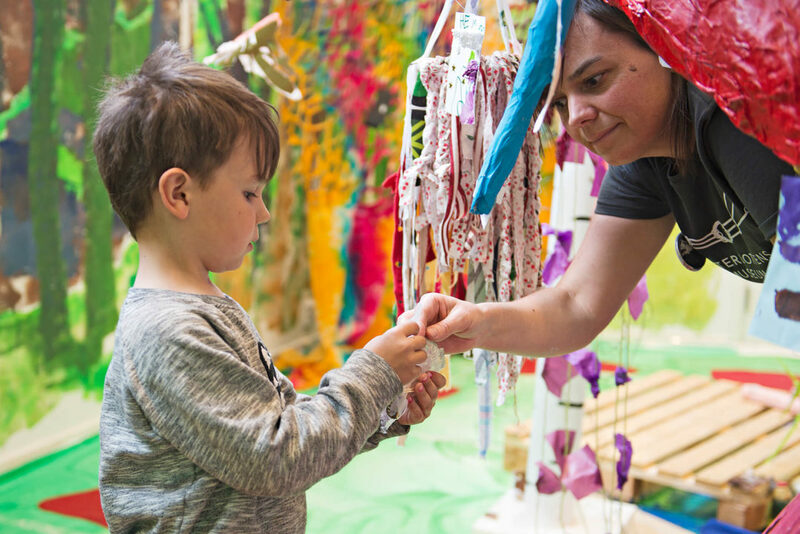 Visitors are welcome to create their own objects from the various materials we provide – you can draw, create, sew, do carpentry or just sit, read a book or do a jigsaw puzzle. 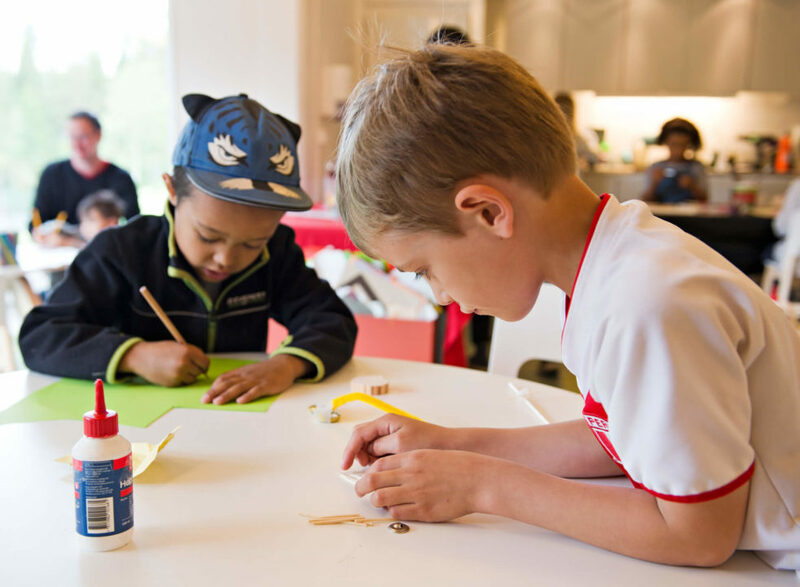 During school holidays, we often offer extra activities in various arts such as storytelling, drama and painting. These can be in the form of creativity camps or workshops. 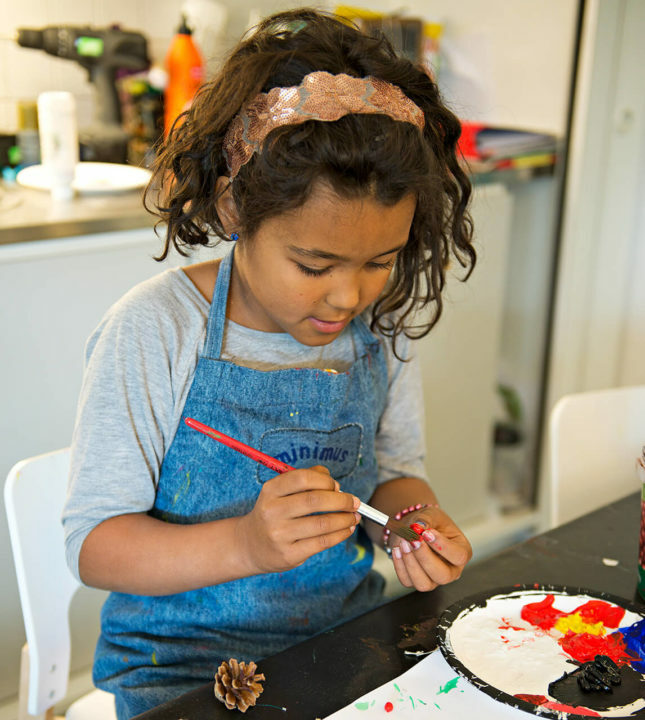 In spring, winter and autumn there is creative workshops every Sunday.